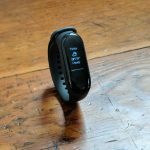 Mar 18th - Xiaomi’s Mi Band is probably one of the cheapest fitness trackers in the market right now, and if you’re thinking of getting your hands on one, the company has confirmed that the Mi Band 4 will be launching this year. 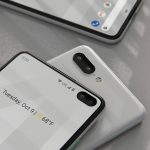 Mar 16th - New concept renders have given us an idea of what this year’s Pixel smartphones could look like, and while it isn’t a huge departure from last year’s models, we’re not hating on what we’re seeing! 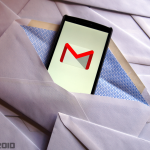 Mar 15th - If you need to schedule your emails to be sent at a later time but don’t want to forget to do it, it seems that Google could soon be introducing the feature to its Android app. 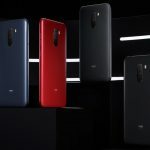 Mar 15th - If you thought that the Pocophone F1 was already pretty cheap, it seems that Xiaomi could be considering an even more entry-level model of the handset in the form of the Pocophone Lite. 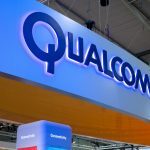 Mar 15th - If anyone thinks that the megapixel count on their smartphones simply isn’t enough, then you might want to keep an eye out for newer phones launching this year. 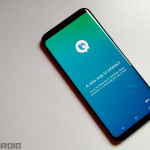 Mar 14th - If you’re wondering whether or not 5G will be all that, it seems that Samsung’s 5G Galaxy S10 has managed to hit speeds of 2.6Gbps during carrier tests, showing a ton of promise in the process. 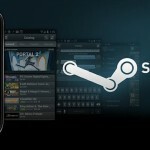 Mar 14th - It’s slowly shaping up to feel like game streaming could be a pretty big deal, and Valve is here to facilitate that with the launch of Steam Link Anywhere which lets gamers stream on their mobile devices. 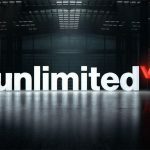 Mar 14th - If 5G is something that you have been looking forwards to, you might be interested to learn that Verizon will be kicking off their 5G service next month, but here’s the catch: it won’t come cheap. 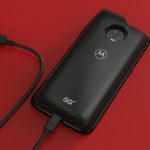 Mar 14th - Motorola’s 5G Moto Mod is here and available for pre-order from Verizon, giving Motorola customers a way to futureproof themselves at least for the next year or so. 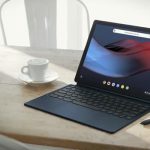 Mar 14th - While Google’s Android tablet efforts haven’t been quite on the same level as their smartphones, it seems that the company could be getting close to calling it quits on tablets for good. 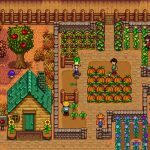 Mar 14th - The popular indie video game Stardew Valley has officially launched on Android where you’ll be able to pick it up for $7.99. 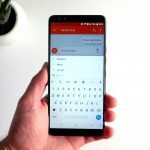 Mar 12th - Gboard has a speech-to-text feature that for the most part is pretty decent, but Google has announced an update to the app that will make it even faster than before. 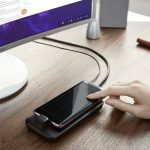 Mar 12th - If you ever wanted the convenience of being able to access your Android device on your Windows 10 PC, Microsoft’s Android mirroring app has recently launched in beta form where it will be available for Windows Insiders. 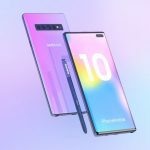 Mar 12th - Samsung is expected to launch the Galaxy Note 10 later this year, but in the meantime some concept renders have been created which helps us imagine what the phone could look like, and boy are we excited!